· They originate from fresh garlic (Allium Sativum). 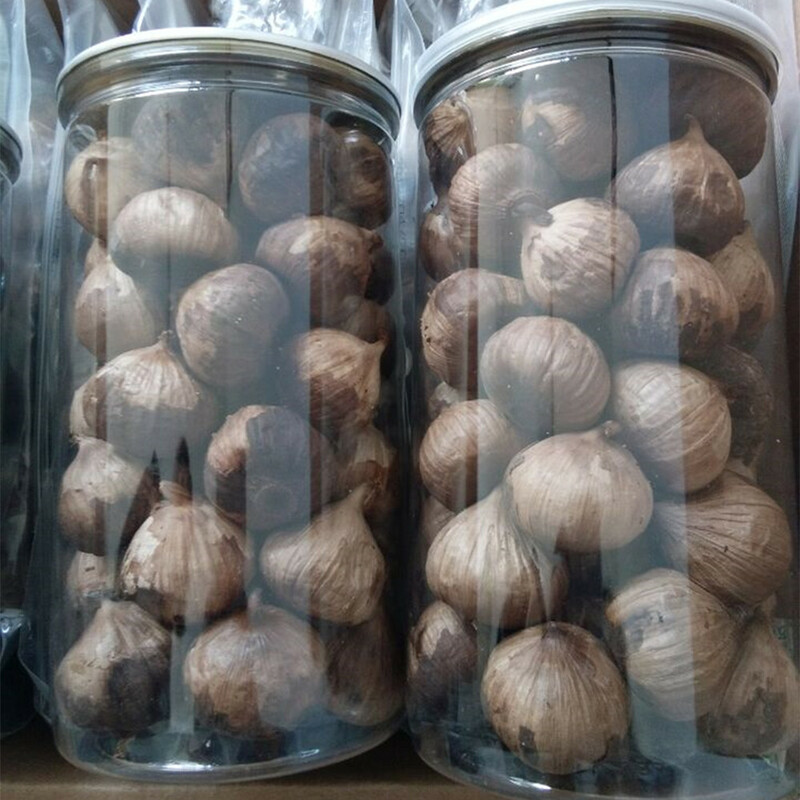 If you want to buy black garlic,you can contact us through our website or Alibaba. 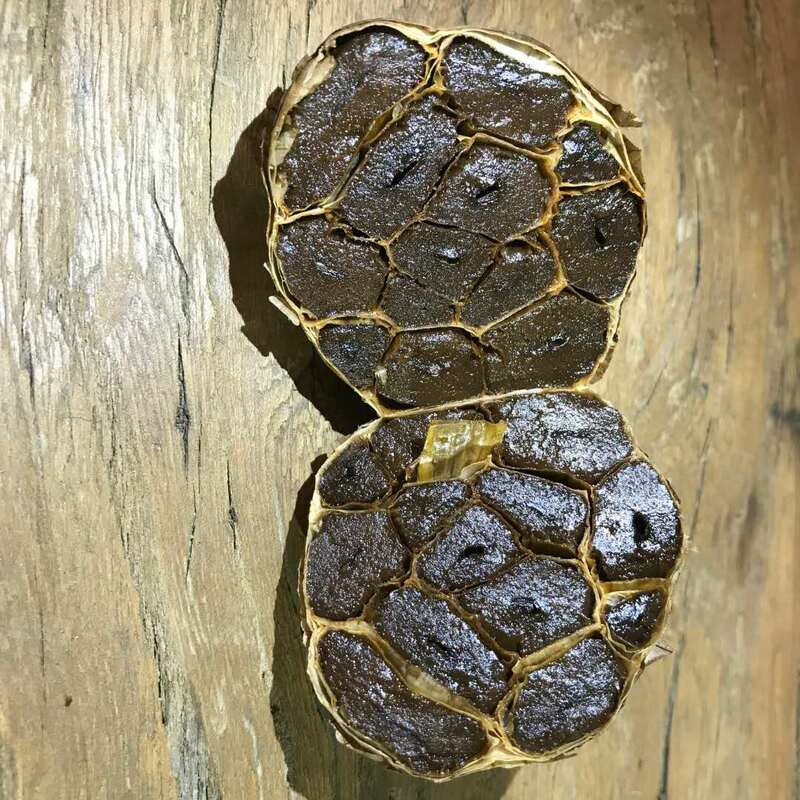 Black garlic is made when heads of (regular ol`) garlic are aged under specialized conditions (Generally speaking is put raw garlic into a Black Garlic Machine)until the cloves turn inky black and develop a sticky date-like texture. 4.Use it in any recipe: salmon toast with black garlic, beef meat with Black Garlic Sauce, hummus with black garlic, black garlic gazpacho, asparagus with black garlic aioli, you name it! You can also have a couple of cloves every morning before breakfast. How to enjoy the Sweet Nectar of Black Garlic? 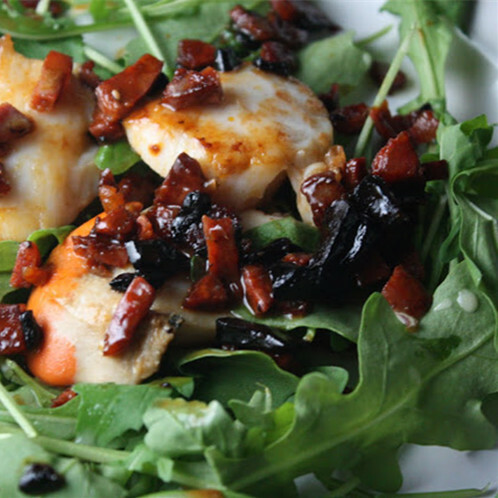 Many people would at first be hesitant to try Black Garlic because of its color. However, once they try it, they would be won over by piquant and wondrous taste. Black Garlic in its food form may be enjoyed as a preserved fruit and be snacked upon as when convenient. It can also be used and spice on condiment other food preparation. The skin of the garlic may be used to brew tea. And the taste? Out of this world. Sweet, earthy, minus the allium`s characteristic heat-think of it as garlic`s umami-packed shadow. •Use the cloves as you would roasted garlic: Purée them with oil, then smear the paste on crostini, incorporate it into dressings, or rub it onto chicken or fish before roasting. 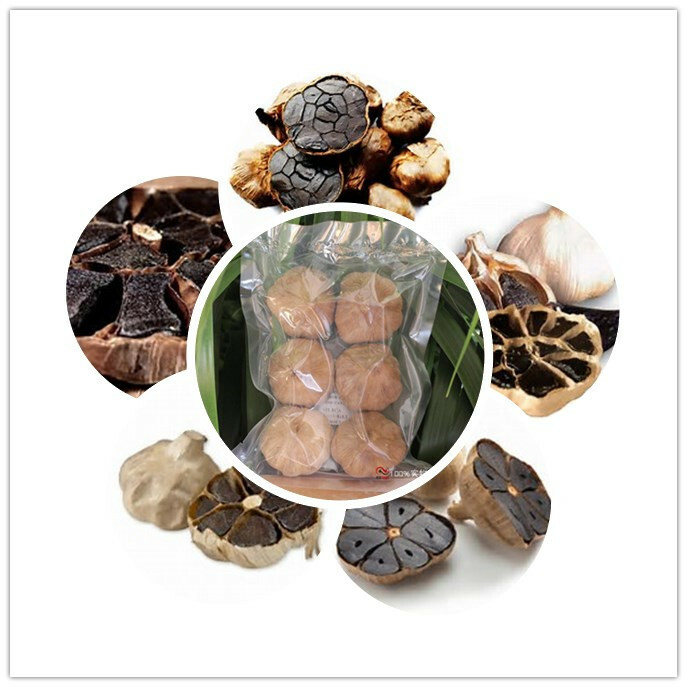 Looking for ideal Buy Black Garlic Bulbs Manufacturer & supplier ? We have a wide selection at great prices to help you get creative. All the Black Garlic Online are quality guaranteed. 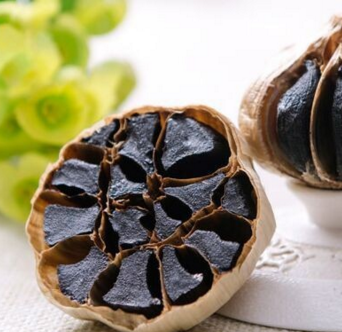 We are China Origin Factory of Preserved Fruit Black Garlic. If you have any question, please feel free to contact us.